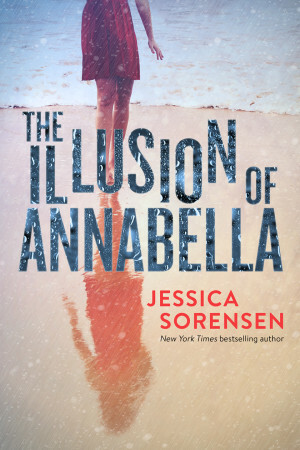 Happy Release Day to Jessica Sorensen and her new book THE ILLUSION OF ANNABELLA. The Illusion of Annabella is a Young Adult Contemporary Romance. Enjoy a sneak peek below and make sure to enter the giveaway!